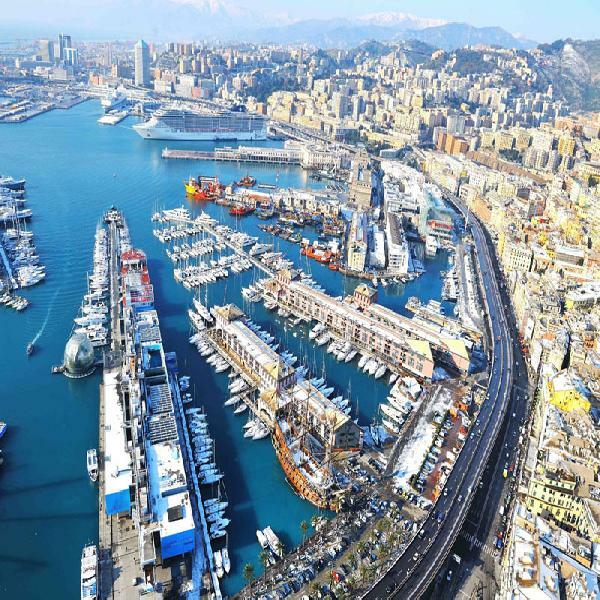 The largest European medieval town, Genoa maintains the ancient maritime republic charm. 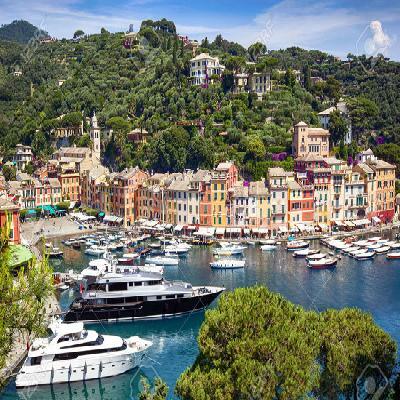 Renovated in 1992 by the architect Renzo Piano, the Ancient Harbour and the labyrinth of narrow alleyways in the old town are just two of this city’s many attractions. Once you visit downtown Genoa, a professional guide will show you the heart of the city on an inspiring walking tour. Following some free time for lunch, visit the colourful village, Santa Margherita Ligure on the Tigullio gulf. 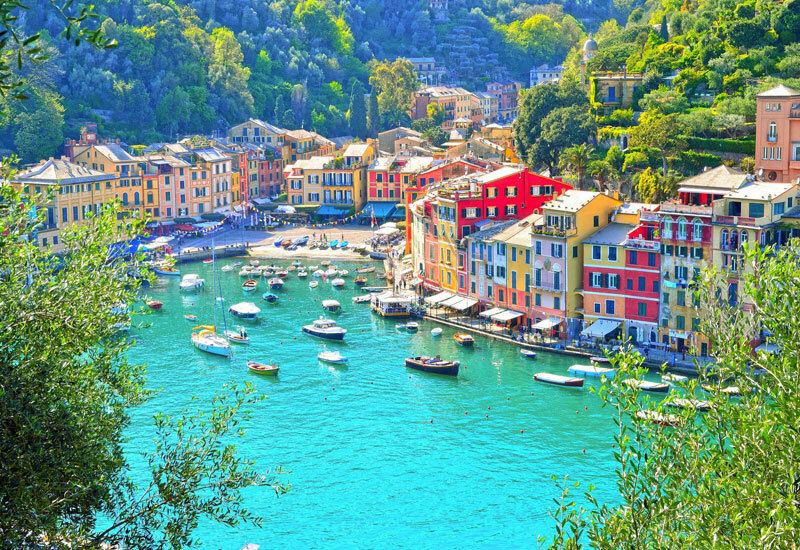 Here you take the boat for a mini-cruise to the charming Portofino fishing village, a crescent shaped seaside village whose beauty has been narrated across the millennia by writers and poets such as Guy de Maupassant. 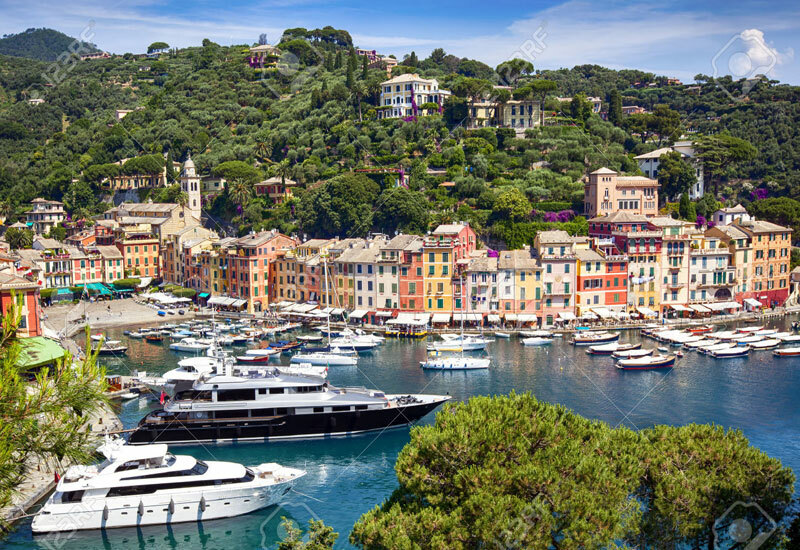 The journey concludes by returning to Santa Margherita by boat, from where your coach will return you to Milan.